Children are our future. As long as we take care of the present. We are very mobile. We are often on the move, and we never consider our children as anchors that keep us home. We are always taking our children with us, and that means strapping them into car seats or booster seats in the car. Vehicles are large, heavy and move very fast. When two or more of these vehicles collide with each other, the damage and destruction to adults and the vehicles can be astronomical. And when you thnnk about the relative vulnerability of children, especially smaller ones, the need to having them secured properly is more vital. While we all want our children to be safe in the car, there is distressing information that suggests that almost half of all children are actually in the wrong kind of restraint for their age and size. In other words, there is data that states that about 46 percent of kids “outgrow” their car seats or boosters prematurely due to parents. Safety guidelines that have been in place for several decades, have been updated recently thanks to feedback from safety professionals and pediatricians, who now say that rear-facing car seats should be used by children up to the age of 2 (up from 1) without regard to size or weight of the child. There are other recommendations involving children in booster seats and those seating in the front seat of a vehicle. These recommendations are more recent than most state laws, so some states are deciding whether to pass new legislation to update these requirements. The state of South Carolina recently introduced legislation that would update its current car-seat law for children to reflect new recommendations. 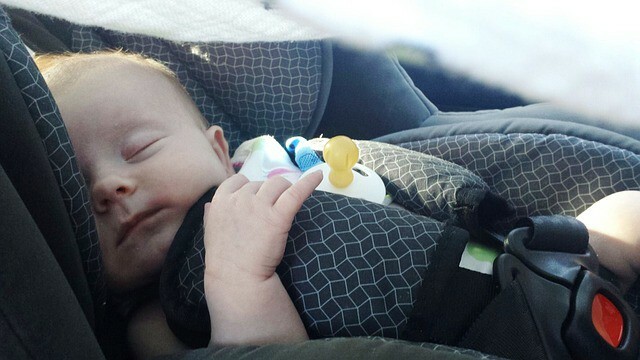 The bill will change thelaw to require all children up to age 2 (up from age 1) to be in a rear-facing car seat, regardless of weight and size of the child. It is estimated that a child in a rear-facing car seat is five times safer in terms of head and neck injuries during a car crash. Why Start A Business Focusing On Health?